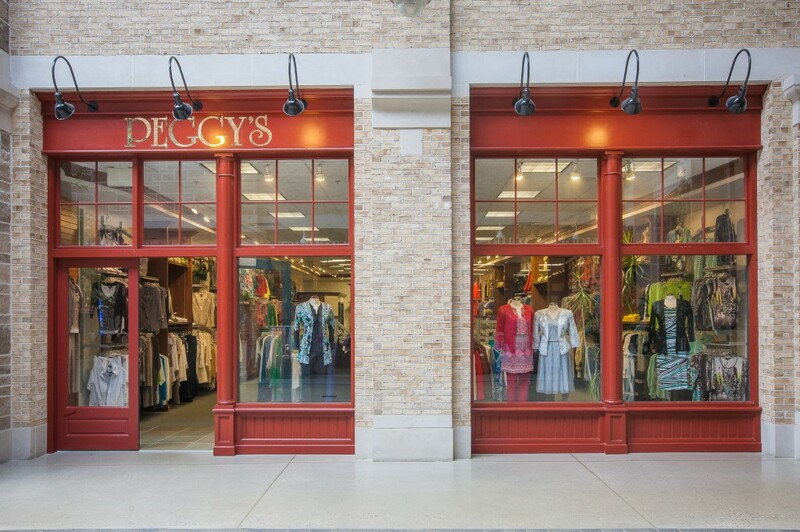 Peggy’s Distinctive Ladies Fashions, located in the Old Quebec Street Mall, is a renowned women’s fashion boutique that is celebrating 50 years of business in 2018. The Guelph shop is one of 4 locations that serve the larger part of Southern Ontario with fresh and new seasonal ideas. The shop provides a unique mix of contemporary women’s wear that can accommodate your travel, business and special occasion needs, while maintaining a wide array of ageless fashions. Owned and operated by Peggy Bennett and her family, the shop provides a relaxed and friendly environment that will make you feel right at home. Visit the Peggy’s Fashion website to learn more about featured designer collections. Like their page on Facebook to learn more about weekly promotions and specials.